We are getting slammed with snow the past few days. 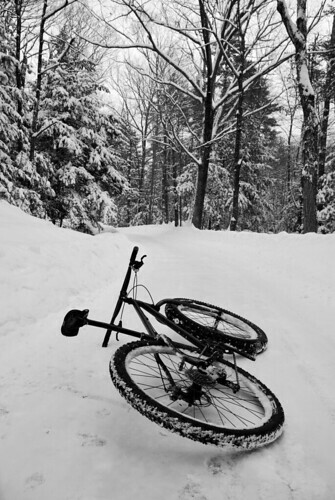 Got out for a quick one – the plow beat me to the “unmaintained section during winter”. So it goes. More snow, originally uploaded by BLACK CAP Studio.